Sarah Whittle, a senior majoring in Exercise Science in the School of Kinesiology, will represent the College of Education at 2017 summer commencement exercises. Whittle is originally from Spanish Fort. She has already been accepted into the Occupational Therapy Master’s program at the University of South Alabama. 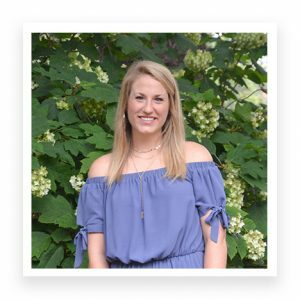 As an OT, Whittle hopes to fulfill her passion of working with children with special needs to help them reach their goals and full potential. Congratulations, Sarah!